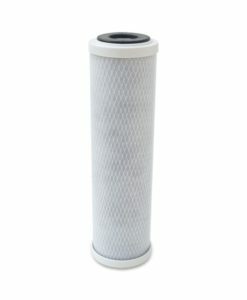 Everpure i2000, Everpure i4000 compatible replacement water filter cartridge. 40,000 gallon capacity. No activation, quick installation. 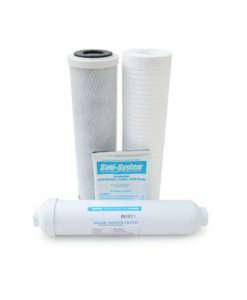 Alternative to Everpure Insurice 2000 Water Filter System (Single i20002 Filtration System (EV932401) with Everpure i2000 Water Filter) or Everpure i4000 Insurice Filter System with 4x greater capacity! The PSE-I4000FS water filter system is designed for ice applications. 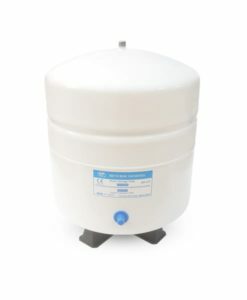 It reduces chlorine taste and odor, harmful cysts, offensive contaminants, and particulates that cause cloudy ice. 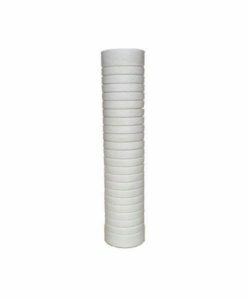 As a result, your customers will enjoy the best quality ice possible. 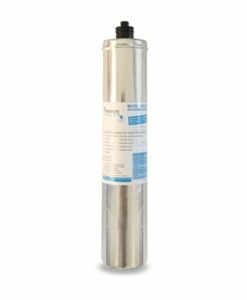 The PSE-I4000 also provides more protection against scale buildup, corrosion, abrasion and clogging compared to the Everpure original (Everpure Insurice 2000 water filter (Everpure i2000 water filter) or Everpure i4000 Insurice filter systems. 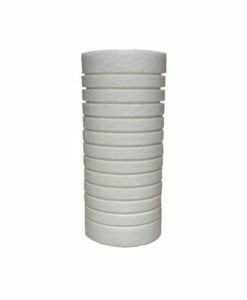 Not only does filtered ice look and taste better, but an ice machine water filter actually lowers the total cost of ice machine ownership. 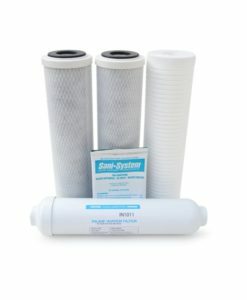 By filtering the water before it enters the ice machine, it lowers service and maintenance costs and there is less ice equipment downtime. 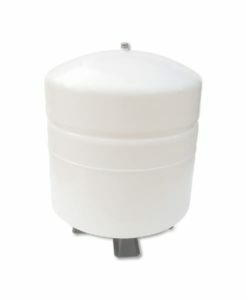 This means improved profitability for your restaurant, bar, café, or any food service application. 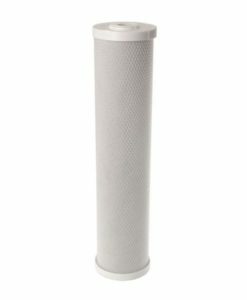 Like the Everpure i2000 or Everpure i4000, the PSE-I4000S can be used with single or multiple ice machines (cubers, nuggets or flakers). 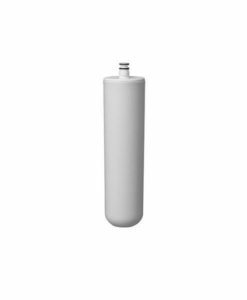 Everpure i2000 (EV9612-21, EV9612-26), Everpure i4000 (EV9612-31, EV9612-36), Everpure i20002 (EV9612 22, EV9612-27), Everpure i40002 (EV9612 32, EV9612 37).